I’m presently working on posting my insight in moving a recent app of mine from an on-premise (colocated server) server to the Azure cloud. My app is a pretty typical (and OLD) ASP.NET app with a SQL Server database backend. There was some interesting things I learned in moving the web app portion to Azure App Service, but I’ll save that for a later post…this one is about Azure SQL Server. My database was actually a SQLExpress database that has been humming along for a while. It’s also an older schema and a typical relational database system. The first step for me was to ensure I could move my data before I moved the site…I wanted a full move to a cloud platform. 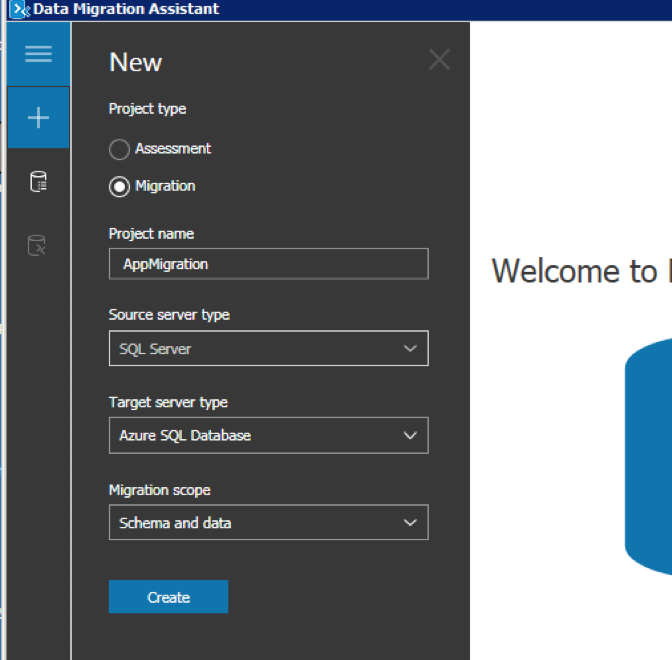 There are a few ways of migrating databases to Azure as noted in this blog post Differentiating Microsoft’s Database Migration Tools and Services. Recently one of our Cloud Developer Advocates, Scott Cate, demonstrated the newest full migration strategy, Data Migration Service (DMS), at the Azure Red Shirt Dev Tour. Because this isn’t generally available I didn’t want to use it and as well my database didn’t warrant the need for managed instance features. So I went with the Data Migration Assistant tool. After connecting to my SQL db instance I select the database I want to migrate. NOTE: Use the “trust server certificate” checkbox when doing this migration from local db or you will see some failures in trying to connect to Azure. Then the next step will show you the assessment and flag things that may need attention. You need to examine these to assess whether they will be impactful to your app and either accept the script or not. Once done you have 2 more steps: Deploy Schema and then (assuming that was successful) Migrate Data. For me, this was rather quick and it was done. I verified the data and was good to go! This is awesome. 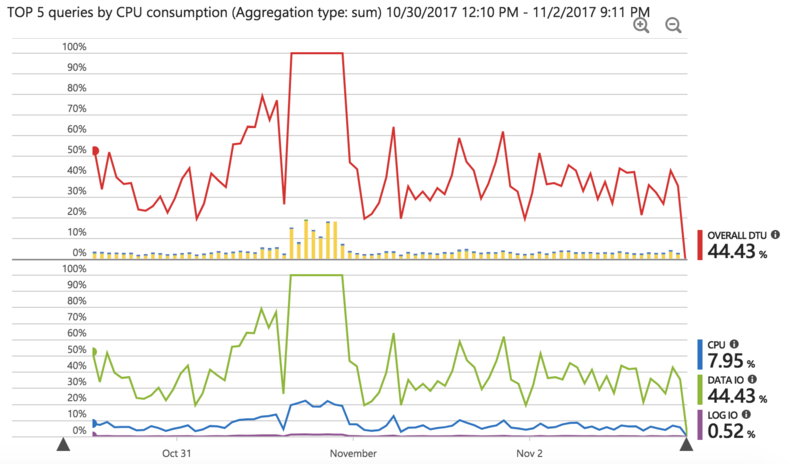 I’ve got some tuning still to go, but thankfully Azure did all the hard work of helping me identify the performance bottlenecks of my database, suggest and analyze some automatic tuning it could do, but also still give me all the data I need to further analyze troublesome queries. It really is an amazing feature and combined with the easy migration, I’m really excited about moving this app to Azure App Service + Azure SQL!